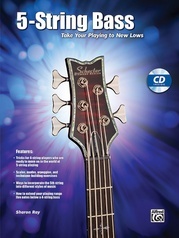 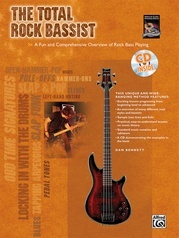 Take the first step towards experiencing the fun of playing rock bass. 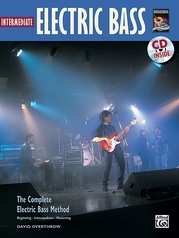 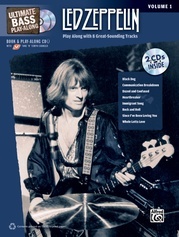 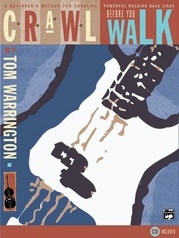 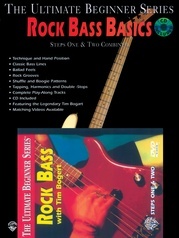 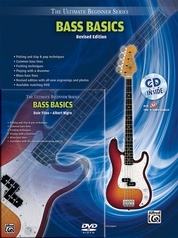 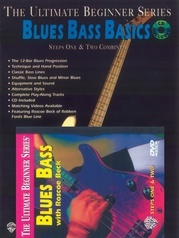 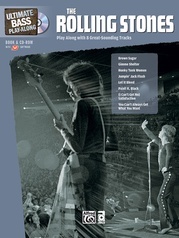 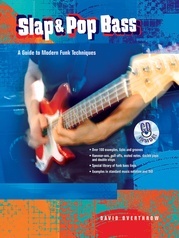 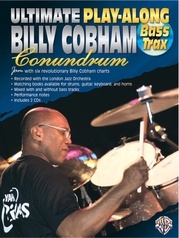 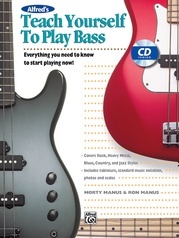 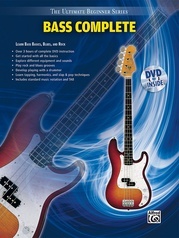 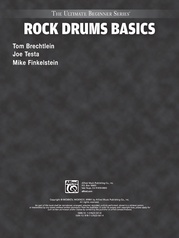 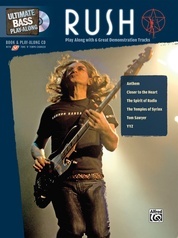 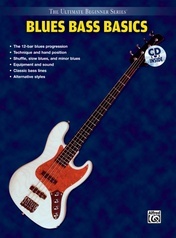 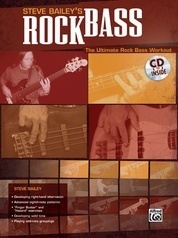 This book & CD will guide you through everything you need to know to begin laying down solid rock bass lines. 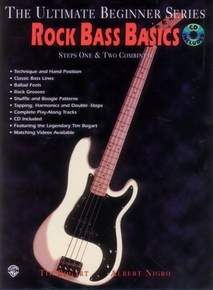 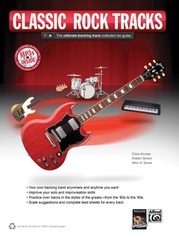 Lessons include technique and hand position, classic bass lines, ballad feels, rock grooves, shuffle and boogie patterns, tapping, harmonics and double stops. 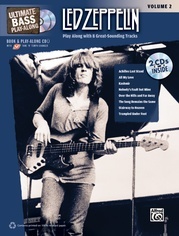 Includes complete play-along tracks on CD.